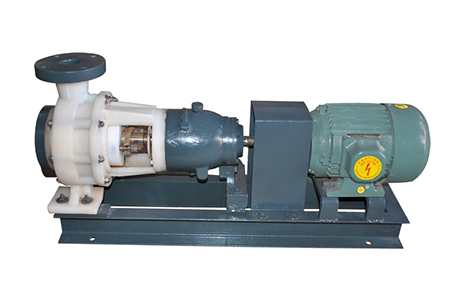 We are one of the chief Polypropylene Pumps Manufacturer in India. We sell Polypropylene Pumps in India in the brand name of “Vijay”, which is considered as a very trustworthy brand among the domestic & international industries. Our pumps as made from high grade Polypropylene are resistant to corrosion& erosion to highly reactive, alkali chemicals and are absolutely rust-proof. We fabricate these pumps very sturdily. They are also incredibly light in weight and compacted. They call for low maintenance and are very money-spinning. 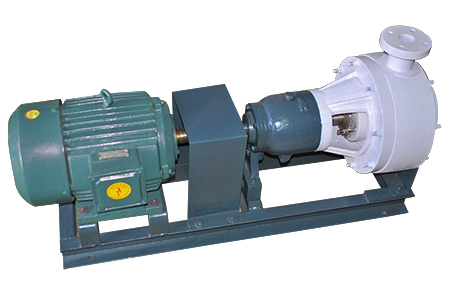 We custom-make these pumps accurately as per the needs of our customers. They are absolutely leak proof as well as extremely hard-wearing. 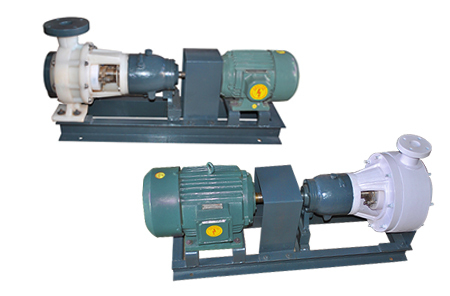 We are the leading Polypropylene Pumps Supplier in India.